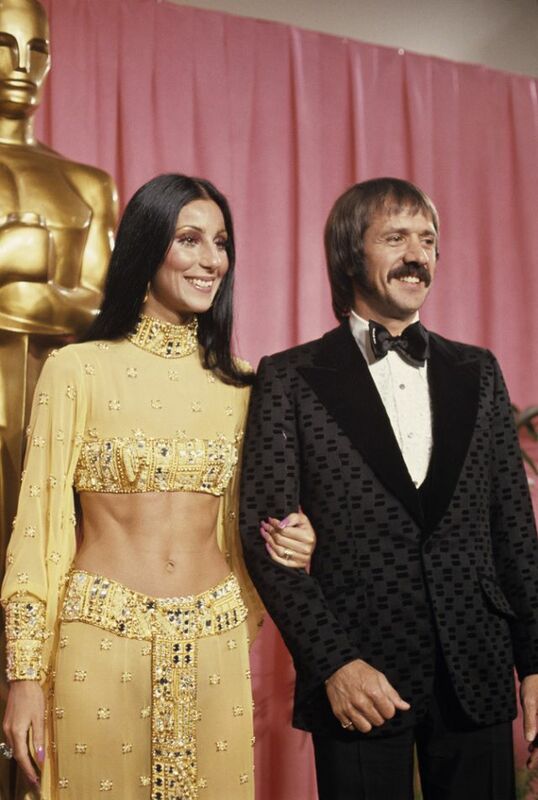 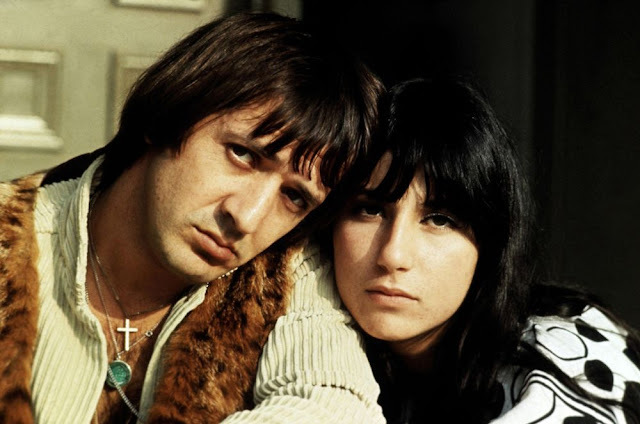 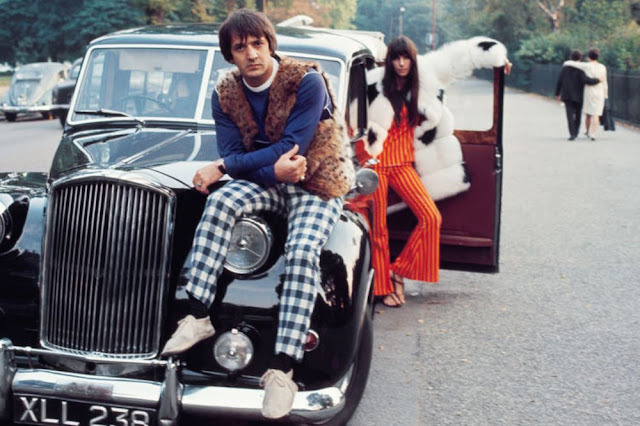 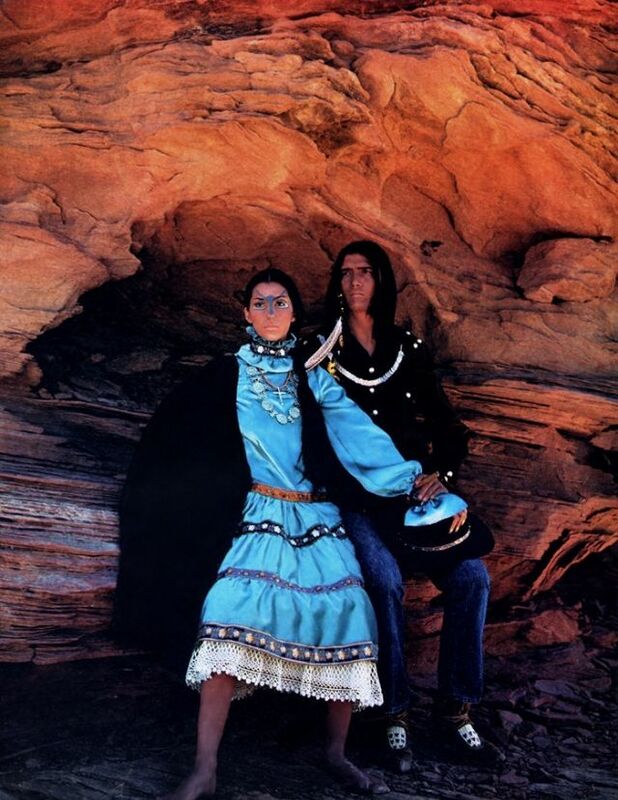 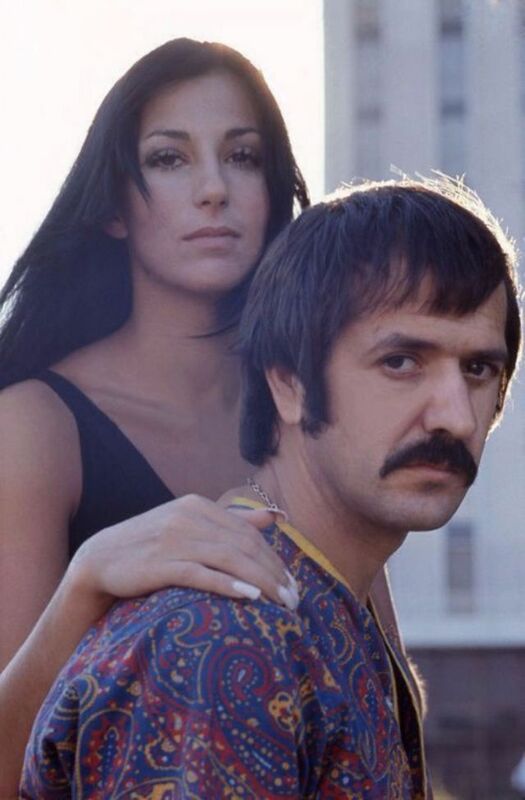 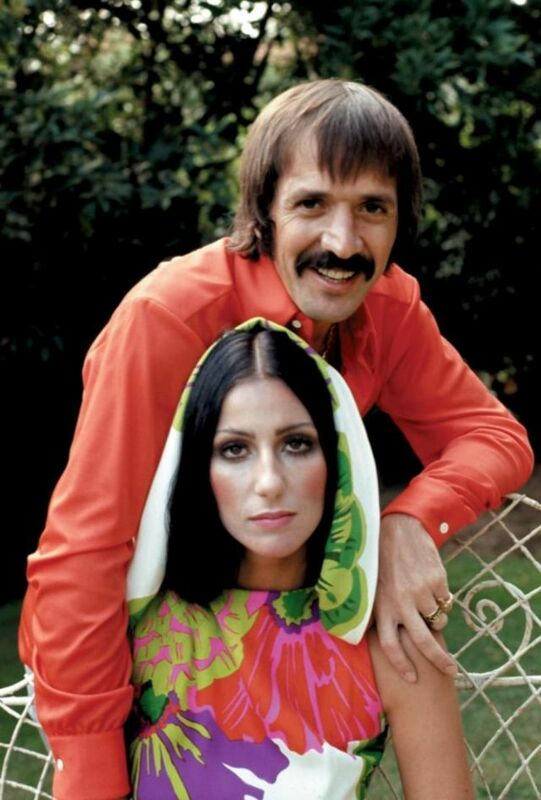 Cher met Sonny Bono when she was 16 and he was 27. 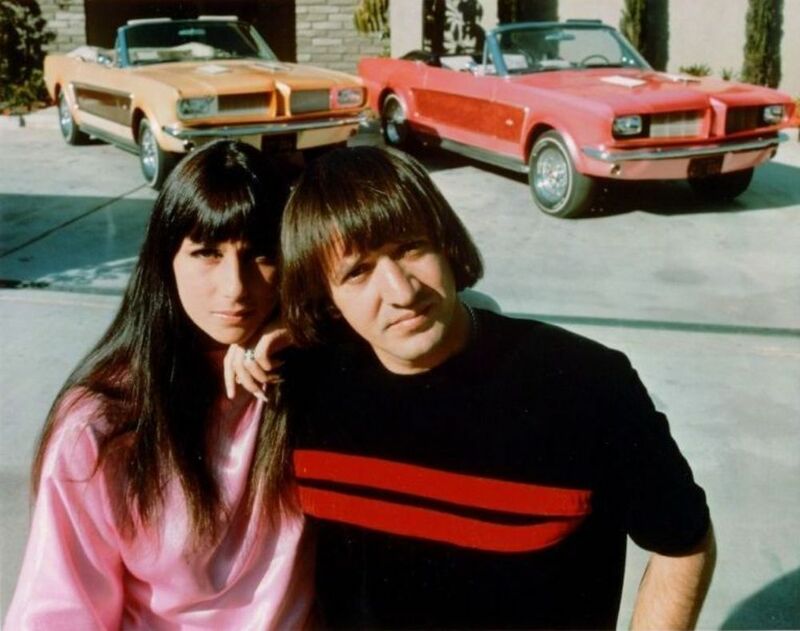 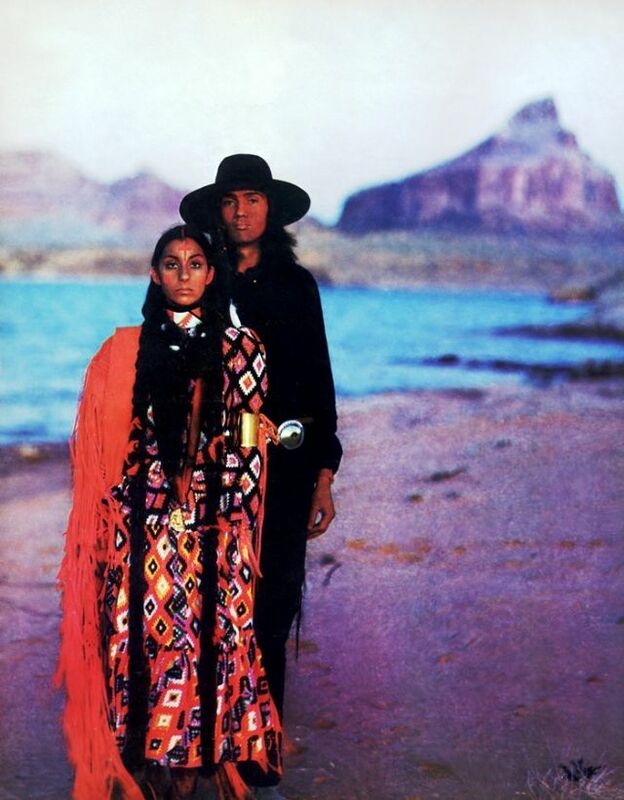 The two began dating, and Sonny got his girlfriend gigs as a backup singer on songs like the Ronettes' "Be My Baby" and Darlene Love's "A Fine, Fine Boy." 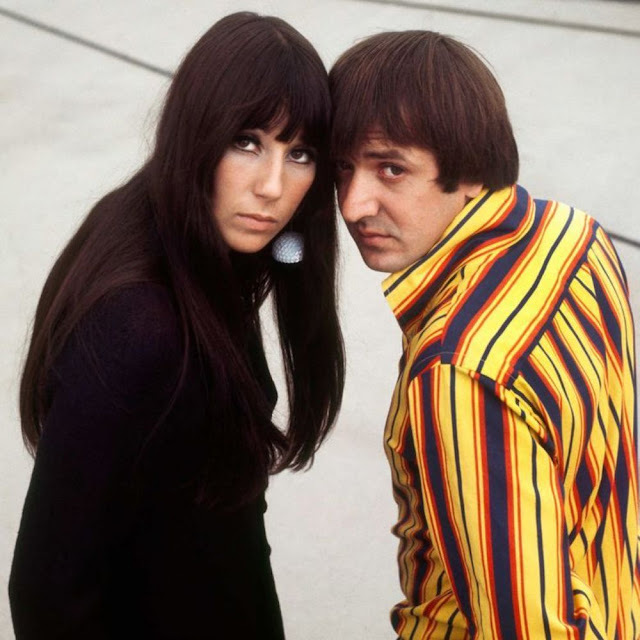 The two formed their own musical duo, and in 1965 they released their biggest hit, "I Got You Babe." 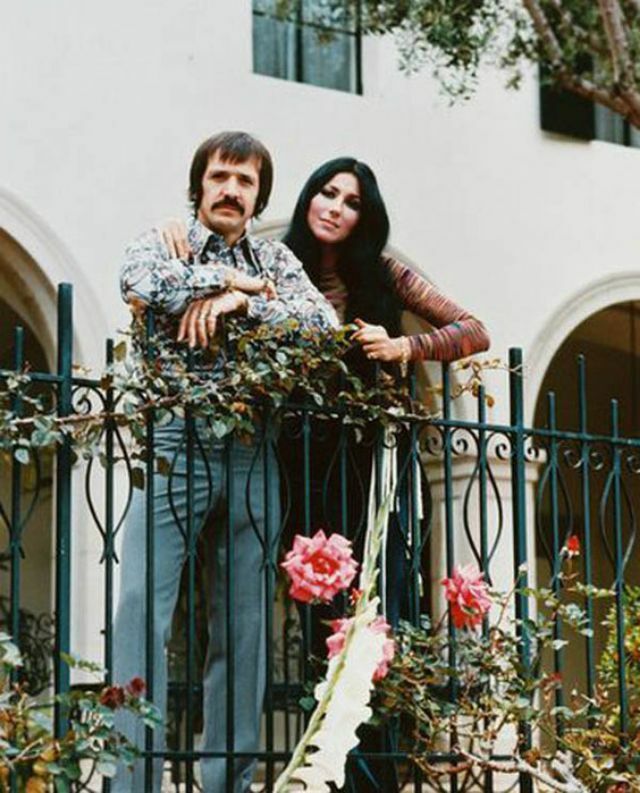 The couple had their only child, Chaz Bono, in 1969. 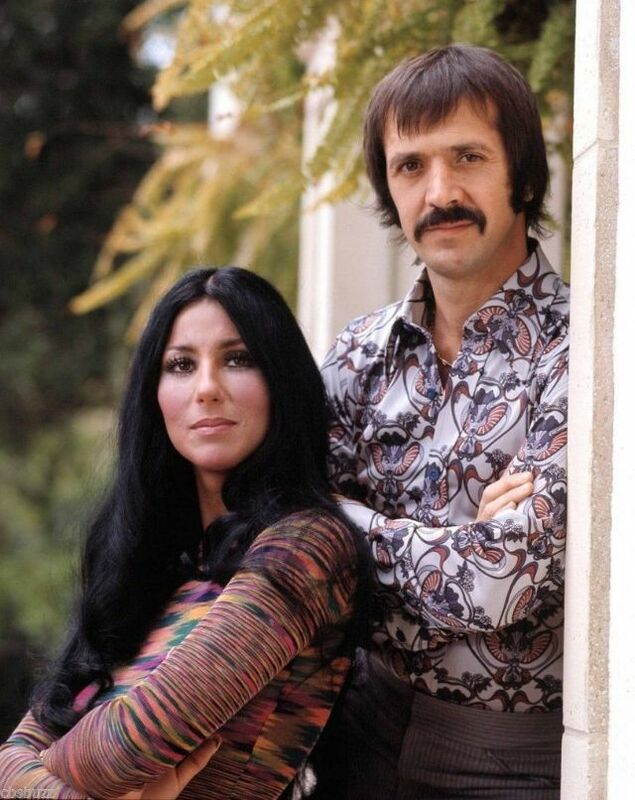 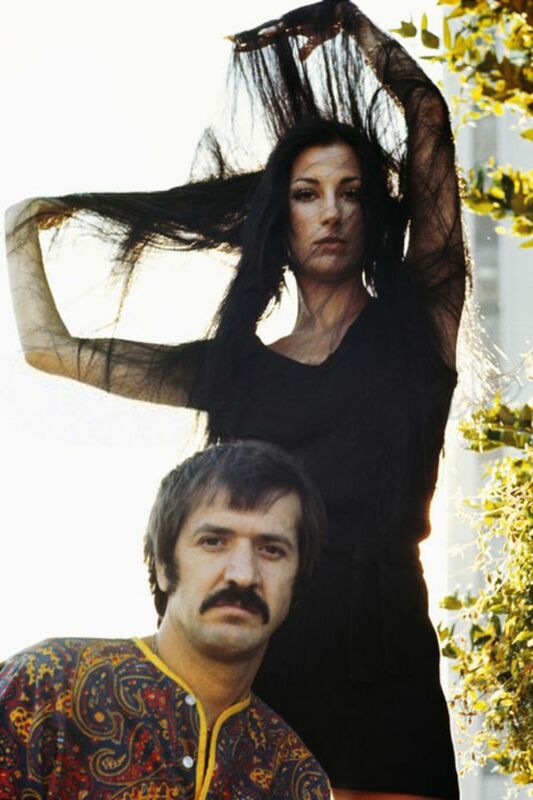 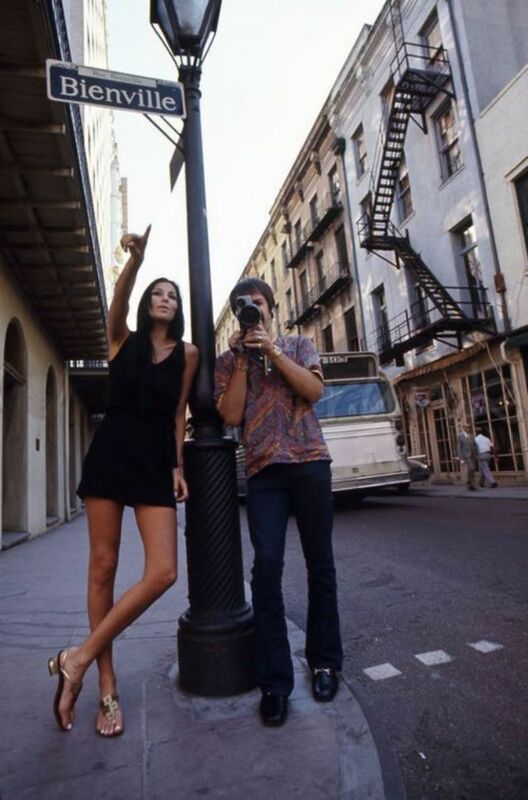 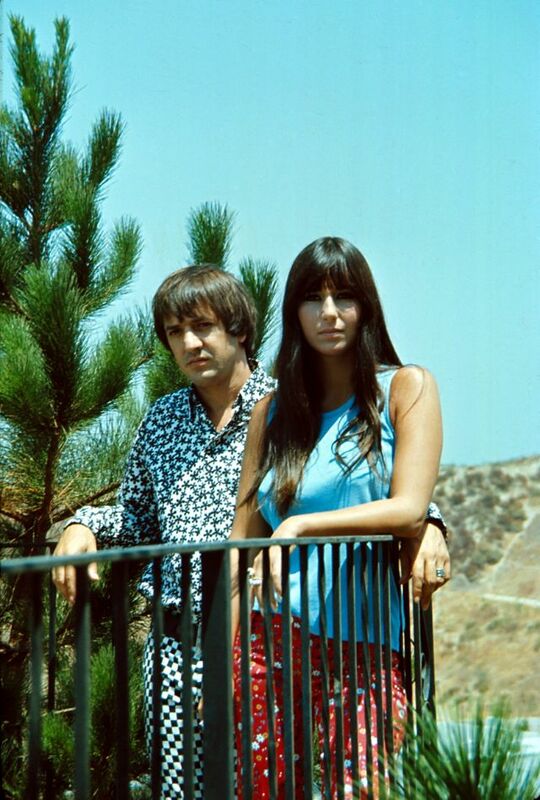 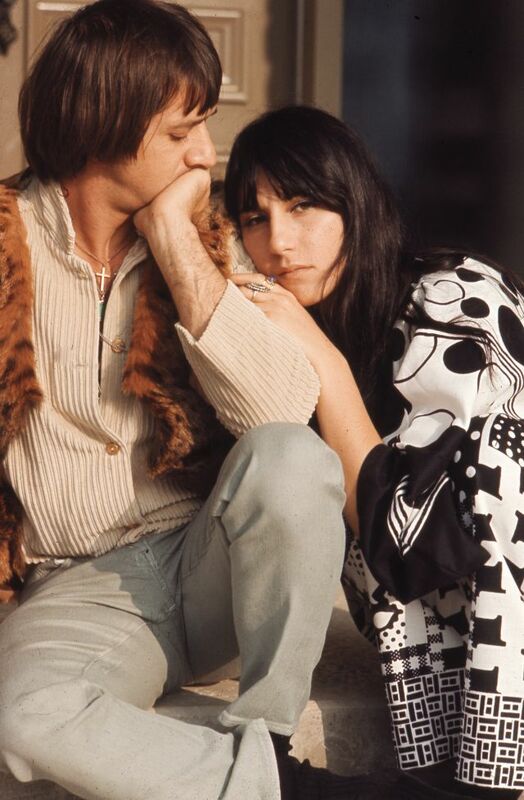 In 1971 Sonny and Cher launched their own TV show, The Sonny and Cher Comedy Hour. 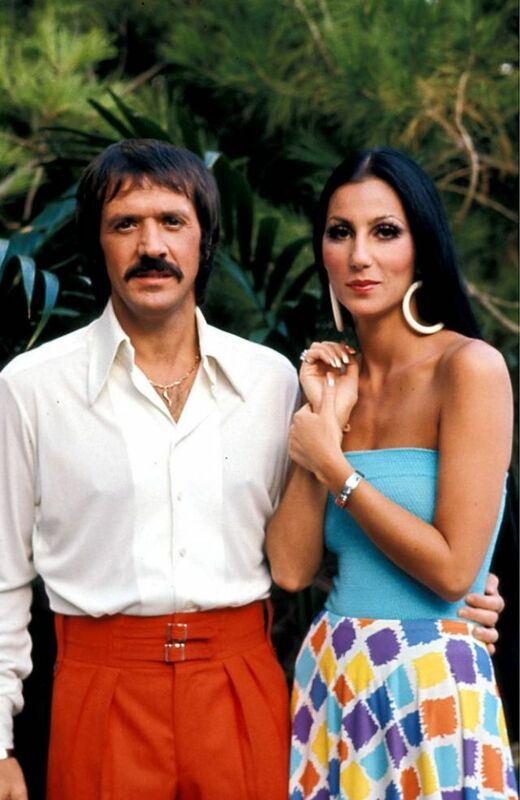 The variety show was a success, but the couple's marriage fell apart, ending in a bitter 1975 divorce. 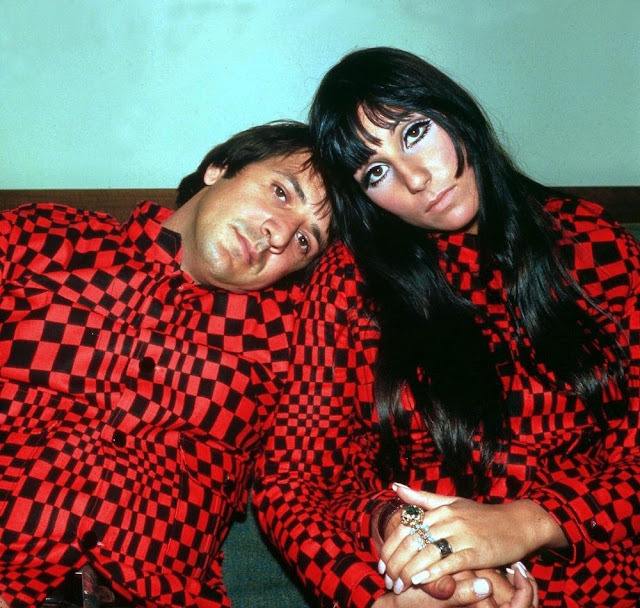 When Bono died in a ski accident in 1998, Cher delivered a tearful eulogy.